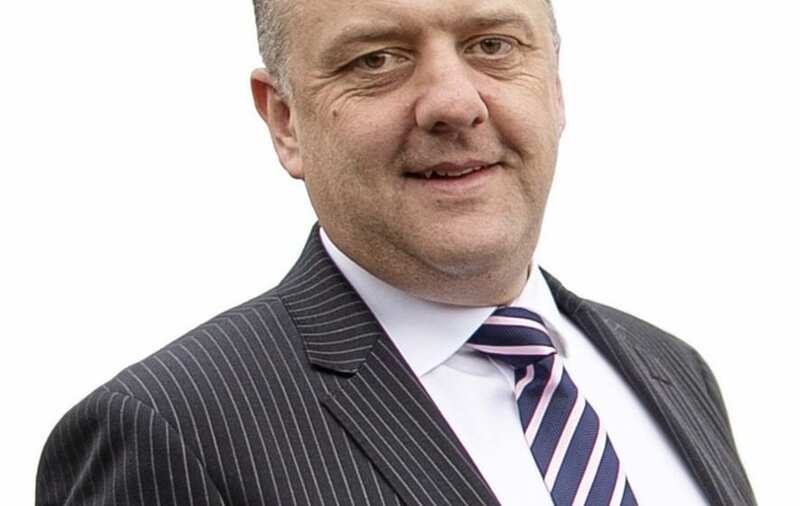 Shrinking numbers of European workers in Northern Ireland are creating severe labour shortages which are critically affecting many businesses’ daily operations, according to Northern Ireland business organisations for which the CBINI’s Trevor Lockhart was spokesperson. And local business organisations and representative bodies have joined forces on an unprecedented scale, writing to the Prime Minister, Home Secretary and the Secretary of State for Northern Ireland requesting an urgent solution to a problem which could lead to the demise of many key industries. Speaking on behalf of the 21 signatory organisations, Chair of CBI NI, Trevor Lockhart said: “Since the Brexit referendum, the number of European Economic Area (EEA) workers in Northern Ireland has fallen by 26%, adding further pressure to an already tight labour market. “This is having a major impact on industry here, affecting in particular the food processing, hospitality, and construction sectors. We need access to non-EU workers to fill low-skilled positions as an immediate priority, as well as a strategy to address gaps in higher-skills across various sectors. “We have asked the Home Office to recognise the need for regional flexibility to resolve the challenges faced by the sector. Facing similar pressures, the Republic of Ireland has already introduced a sector-based scheme which grants visas to non-EU workers. “Without a similar approach for Northern Ireland, local businesses will face an even greater competitive threat, particularly as many sectors such as agri-food now work increasingly on an all-island basis. Stressing the critical juncture that Northern Ireland is currently at in relation to Brexit negotiations, Mr Lockhart continued: “We need the UK and the EU to reach a Brexit deal. That is crucial to Northern Ireland’s economic success and viability. One of the undertakings identified in the December 2017 joint report by the UK and EU Brexit negotiators was to ensure that any deal reached would not disadvantage Northern Ireland’s economic interest. That was a commitment.